51. 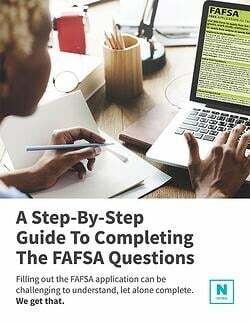 Do you now have or will you have children who will receive more than half of their support from you between July 1, 2019 and June 30, 2020? 52. Do you have dependents (other than your children or spouse) who live with you and who receive more than half of their support from you, now and through June 30, 2020? These questions are asked to determine if you have children and/or a dependent(s) for whom you are providing financial support. You will select “No” if you have a dependent, but do not financially support more than 50%of their living expenses.